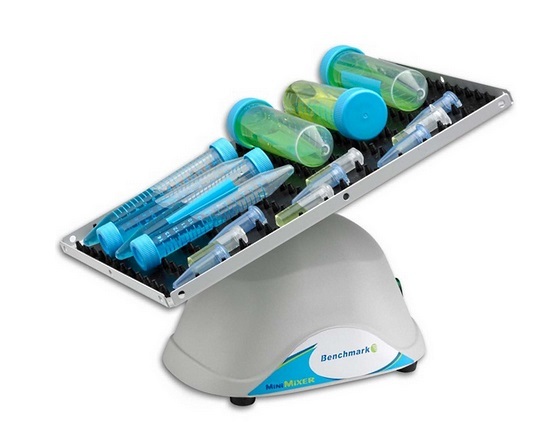 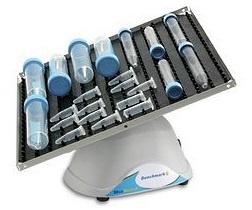 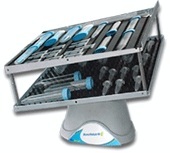 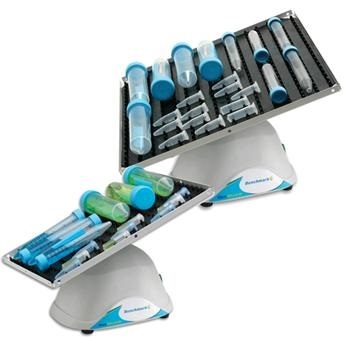 The Mini BioMixer and BioMixer multi-functional shakers provide a 3-dimensional moderately aggressive nutating motion for thorough, foam-free mixing in blood and centrifuge tubes, as well as in a variety of flat vessels. 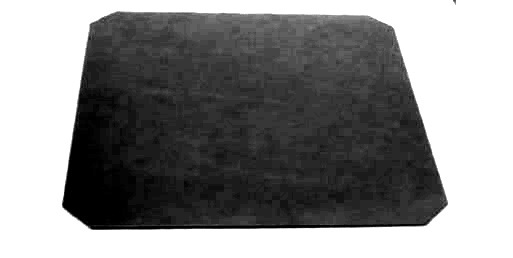 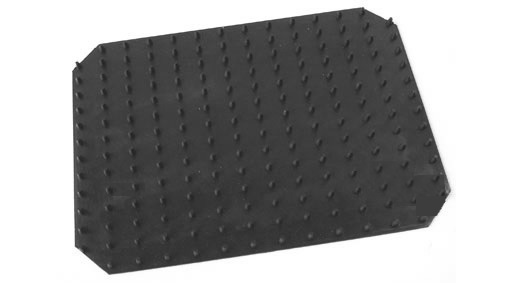 Both models come standard with autoclavable dimpled mats, while optional flat mats are also available for mixing other vessel types. 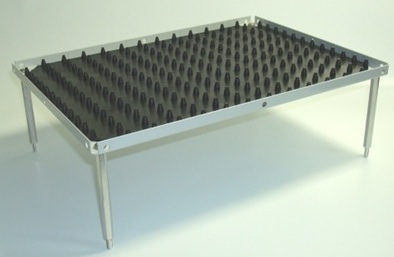 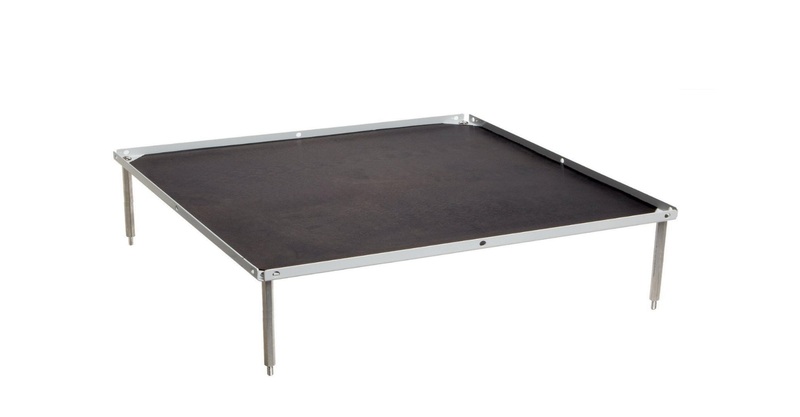 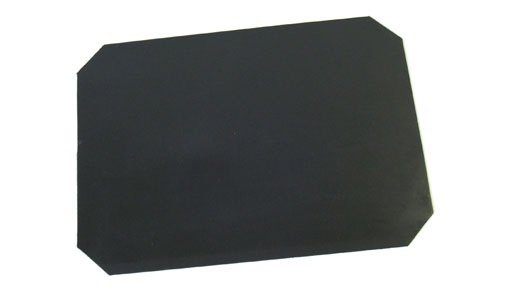 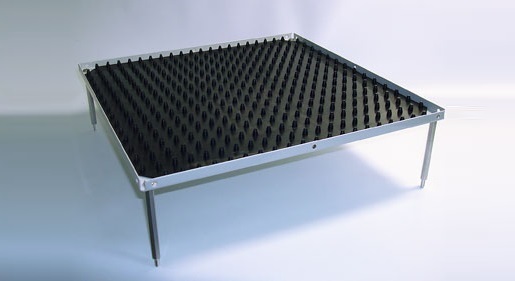 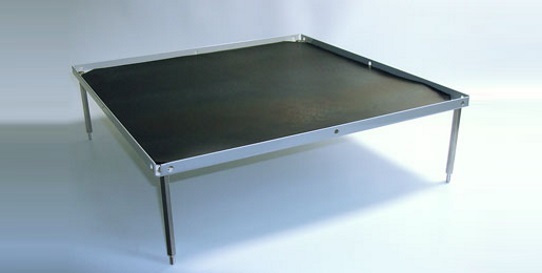 Stacking platforms are available that effectively double the usable surface area of each model. 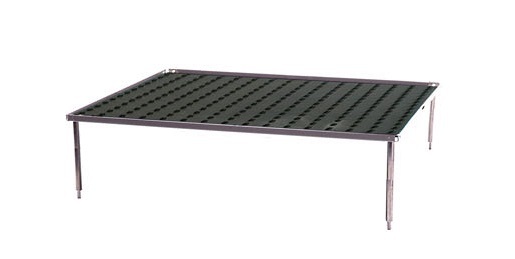 Even the smallest single platform configuration has 24% more platform work surface than traditional nutating mixers.